What does “independent title agency” mean for me? Being “independent” means our only priority and interest is you. Selecting an independent title company could be the most important safeguard to the integrity of your real estate transaction. There are very few title agencies that are not affiliated or controlled by real-estate companies, mortgage lenders, builders or title insurance underwriters. You should avoid any title agency that has an affiliation with a firm that has a substantial financial interest in the outcome of the transaction. For example, any affiliate firm that stands to collect a large commission if the transaction closes, should not be put in a position to influence the closing process. To receive un-conflicted service, select an independent title agency. Do I need title Insurance? Absolutely! Purchasing a home is often the single largest investment you’ll make in your lifetime. Title Insurance is a means of protecting yourself and your lender from financial loss in the event that problems develop regarding the rights to ownership of your property. Also, keep in mind; title insurance is a one-time purchase that stays with you as long as you or your heirs own the home. When thinking about how expensive a home can be, and the possibility of significant loss, and then how low this one-time insurance purchase cost’s, there is really no insurance like it. What’s a Lender’s and Owners Policy? 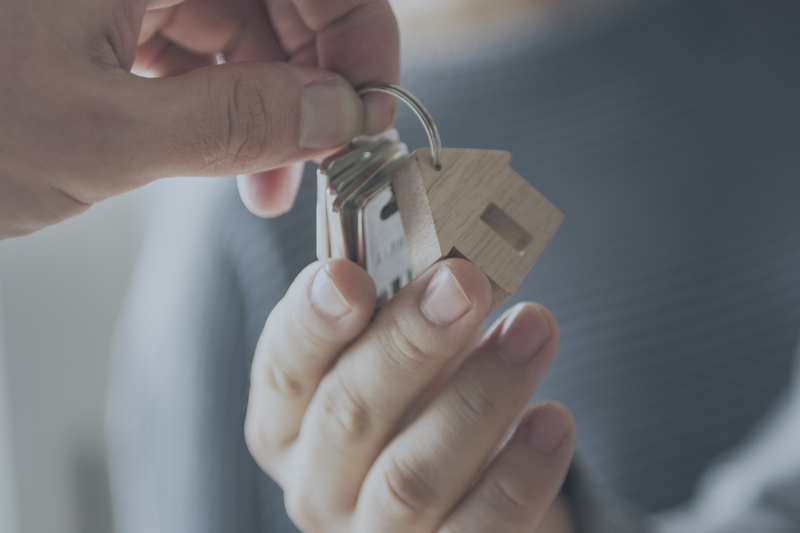 If you are using a lender to purchase your new home, your lender will require you to purchase a “Lender’s Policy” (also known as mortgagee policy) in order to complete your loan. This covers the lender for the costs of its legal defense and protects the lender if there is a failure of title or if the status (priority) of their lien is different than expected. Lender’s title insurance protects the lender up to the amount of their mortgage. In addition, it protects the lender from title issues that may not have been found in the public records, such as documents executed via fraud or forgery. Typically, the home buyer can’t get a mortgage loan unless they purchase lender’s title insurance for the lender. Think of it like car insurance. If you take out a loan to purchase a car, your bank will require you to maintain insurance on your car, should an accident happen. Having this insurance in place protects their investment. The same goes for a home purchase. Executive Title employs knowledgeable, courteous individuals to facilitate the closing process. Once documents are received from the lender, we are able to prepare the settlement statement. Our closer will then explain the loan documents to our clients, answer questions, and direct the signing of final closing documents. After all required funds are received, we will disburse checks accordingly. Executive Title will ensure that all documents are properly recorded at the county after the closing. Executive Title E-Records documents in all counties that allow it.